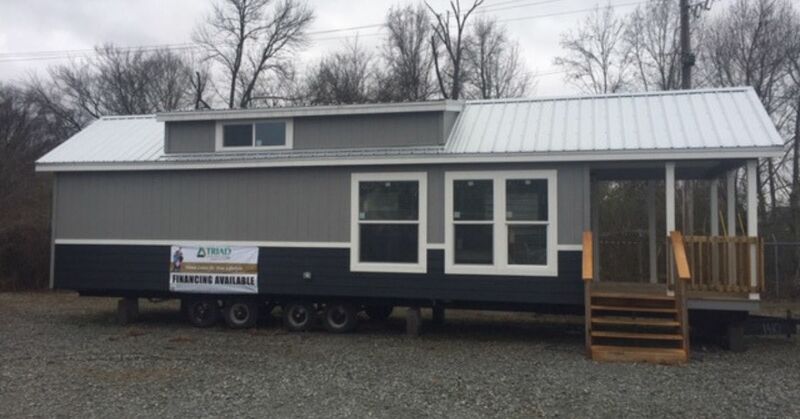 Park model dealer Ozark Tiny House Outlet builds sleek one- and two-bedroom homes with an additional loft option for those seeking to downsize across the United States. Based in Arkansas, all of Ozark's homes are made to order and delivered to your lot, crafted in an array of styles including contemporary, farmhouse and rustic. 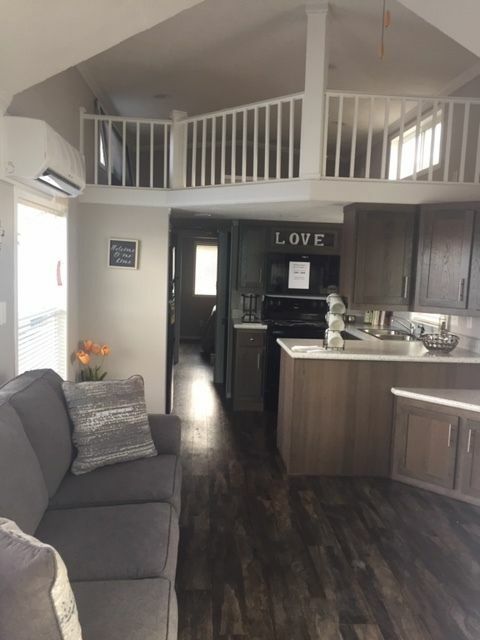 This Skyline Park model home doesn't look or feel like a camper, yet you can set it up anyplace. 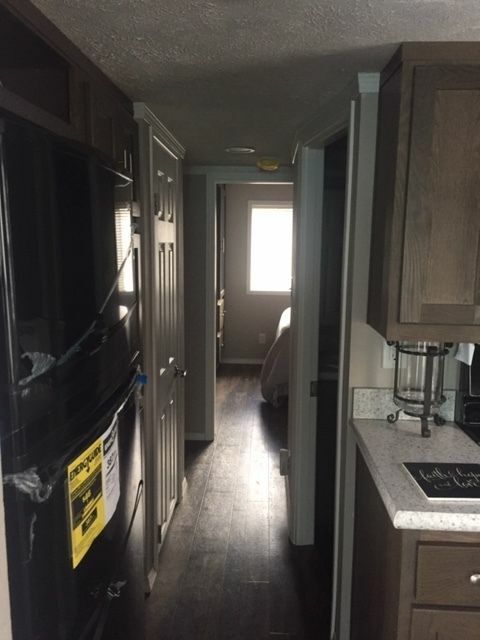 Outfitted with every luxury, this lot model is on sale for $55,000, including delivery and setup anywhere in Arkansas; other areas lead to additional delivery charges. Optional upgrades include appliances, a loft and sliding closet doors. 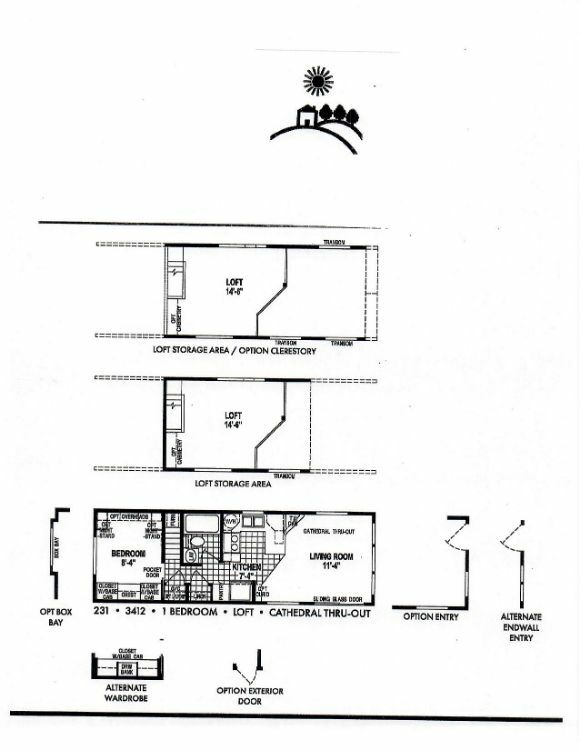 The floor plan illustrates the roomy setup, which features a spacious bedroom, roomy living room, full kitchen and bathroom, and additional loft for storage or sleeping. For a farmhouse aesthetic, this model features dark ash floors and complementary espresso counters. A roomy living space next to the kitchen is large enough to accommodate a full sofa. A full refrigerator off of the hallway leading to the private bedroom means families don't have to skimp on groceries. 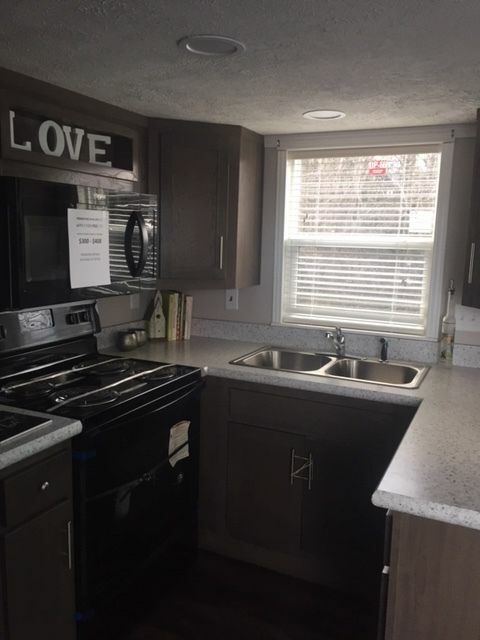 The cozy kitchen offers a full profile of appliances, including a stove and oven, built-in microwave and double-basin sink. Faux stone countertops in white lighten up the space. 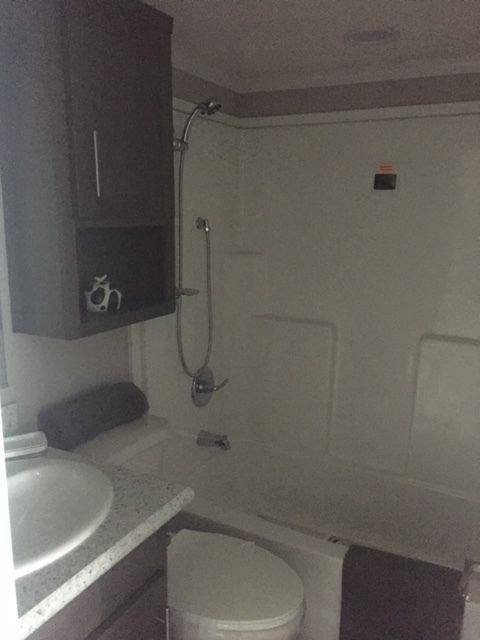 The bathroom features a complementary color palette and a nearly unheard-of luxury in a tiny home: a tub. Over the toilet, an extra vanity offers additional storage for linens and toiletries. 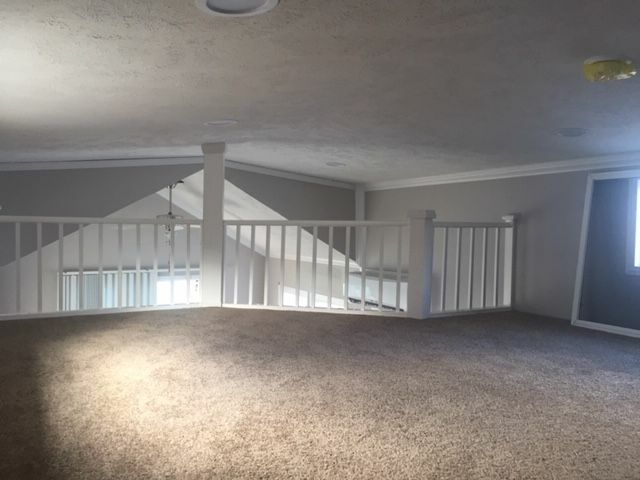 A spacious carpeted loft area is just right for storage, a small sitting area or an extra sleeping space. 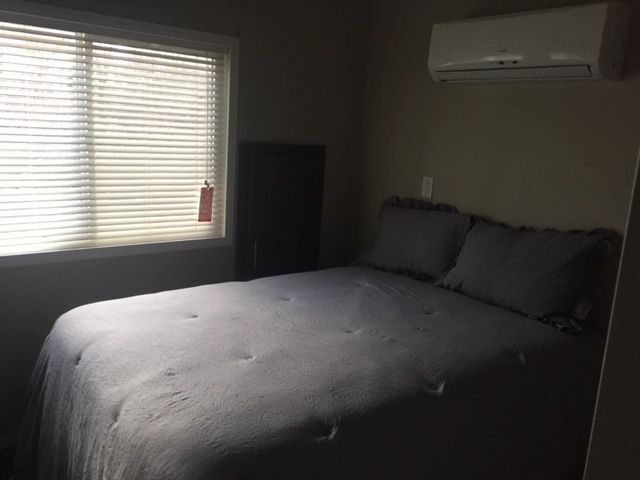 The bedroom is large enough to accommodate a queen-sized bed and features a large window and overhead heating/cooling unit. 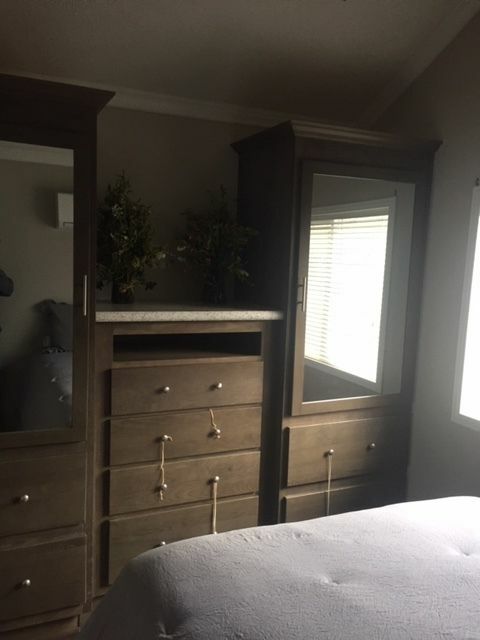 Built-in dressers and wardrobes provide ample storage for clothing and mirrored cabinets help reflect the light from the windows. 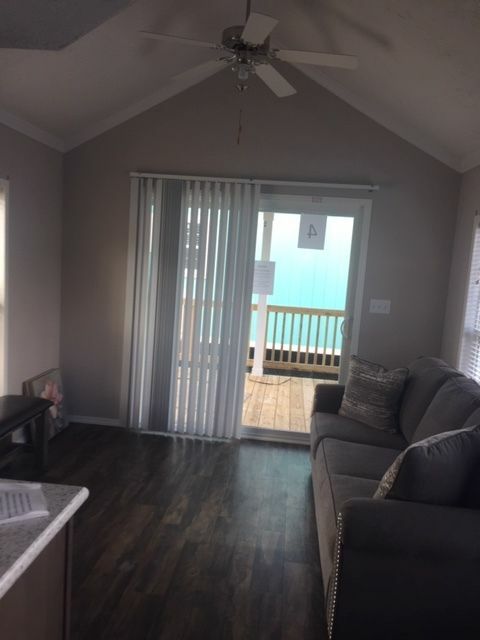 Step out of the large living area onto an expansive deck, which can accommodate seating and a small table for meals al fresco. The 2017 Forest River Quailridge is ready to welcome you and your loved ones with its convenient floor plan. What's hiding behind these walls? Take a look inside to find out.